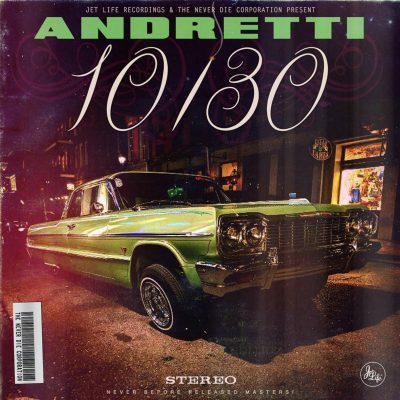 As you may already know, Curren$y plans to release a new mixtape in every month of 2016. 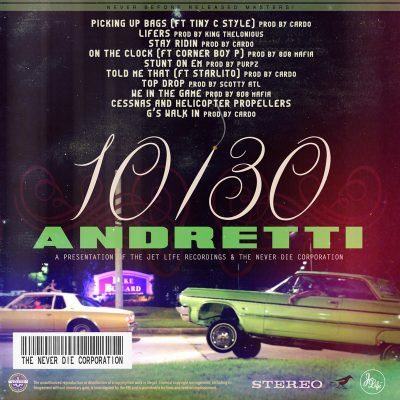 Last night, the rapper released his October mixtape titled Andretti 10/30. This one comes with 10 songs.